Rates for double room with breakfast and beach service includes. * Children under 15 years: 25% discount, from 16 years onwards, adult rate. * Reductions, discounts and special offers are not cumulative. The reservation is valid only upon receipt of a deposit equal to 20% of stay. In case of late arrival or early departure, the fee will not be refunded. 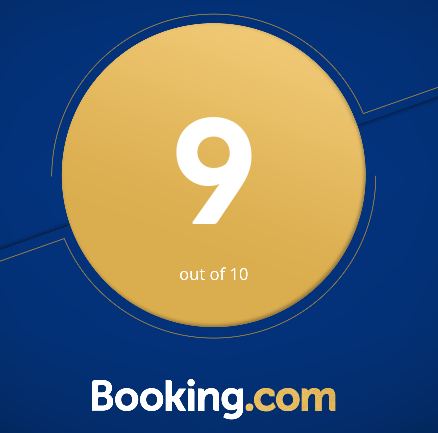 And ‘possible to cancel the booking, with the total return of the deposit (excluding bank or postal shipping), up to 10 days before the date of stay. You can then choose to move the date of the stay or lose the deposit. Check in after 14:00 pm (free if earlier) and Check out before 10:00 am with the keys at the reception. CLEANING HOUSE will be carried out from 08:30 to 12:00 with exposure of the green and red slip that you will find in the room. THE BEACH SERVICE begins the morning of arrival day and ends on the evening before departure. Any additional requests will be charged to the customer. NIGHT: The customers can back to the hotel at any time of day or night and at any time. SILENCE HOURS: During the hours 14: 00-16: 00 and 23: 30-08: 00 is prohibited any noise that might disturb the rest of the guests, including a high tone of voice. The use of radio and television is permitted in extreme moderation and, anyway, in the absolute respect of the organization of silence. The Hotel Management is not responsible of the non compliance of objects and / or values of guests (each guest is required to the diligence of the housing of their own property), preserving them in the safe, which we have available. PAYMENT METHODS: The account must be paid by check or cash on the evening before departure.